Dr. Erik Dean practices sports and family medicine. His clinical interests include sports medicine, athletic injuries, endurance athletes, sports team and event coverage, arthritis care, ultrasound use for diagnostics and guided injections, preventative medicine, allergy/asthma care, and musculoskeletal ultrasound for diagnostics and injections. As a former collegiate athlete who still enjoys an active lifestyle, Dr. Dean relates to his patients on a personal level. No one likes to be sidelined, and he does everything in his power to help patients get back to their activity as quickly as possible, because that is exactly what he would personally want. He himself is an avid runner and triathlete, with a personal best 3:16 marathon at P.F. Chang’s 2010 marathon, missing Boston Marathon Qualifying by a mere 27 seconds. He also enjoys coaching his daughter’s club softball team. A graduate of the University of Arizona with a degree in exercise physiology, Dr. Dean also played football there (wide receiver and defensive back) from 1991 to 1995. During these “Desert Storm” seasons, the highlight of his athletic career was finishing tied for first place in the Pac-10 and seventh in the nation, after beating the University of Miami in the 1993 Fiesta Bowl. Dr. Dean attended medical school at Western University of Health Sciences in Pomona, California, earning a doctor of osteopathic medicine degree in 2001. He completed his family medicine residency at Mayo Clinic Scottsdale, serving as chief resident in 2004. 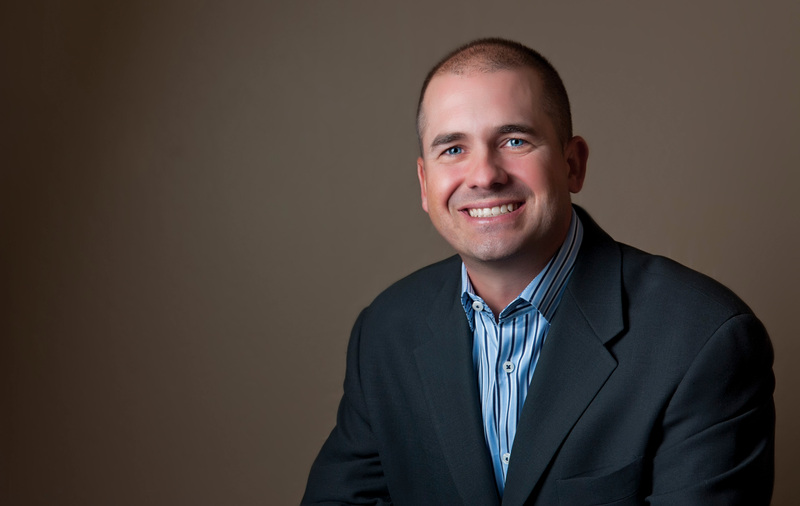 Following his residency, Dr. Dean started the Scottsdale Health and Wellness medical practice. It became the medical home for many patients and athletes from 2004 to 2007. While maintaining this practice, Dr. Dean was also the team physician for Desert Mountain High School, and served as a member of the Scottsdale Healthcare sports medicine team. Dr. Dean is currently a team physician for the Colorado Rockies, San Francisco Giants, and Scottsdale Saguaro and Desert Mountain high schools. He has also worked with the Chicago Cubs, the Arizona Rattlers Arena Football League team, and the Sporting Kansas City and Columbus Crew Major League Soccer teams. Dr. Dean sees elite athletes at EXOS (formerly Athletes’ Performance) who range from NFL players training for the Combine to MLB players in off-season training. He is on staff at the University of Arizona Medical School Phoenix, supporting their sports medicine teaching program. Dr. Dean has also been the medical director for Scottsdale Unified School District Athletics since 2009. In 2012 he was medical director for the Semper Fi high school All-American football game, and was team physician for the West team.